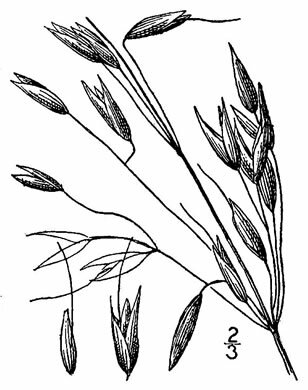 Spikelets 15-30mm long, 6-10mm wide. 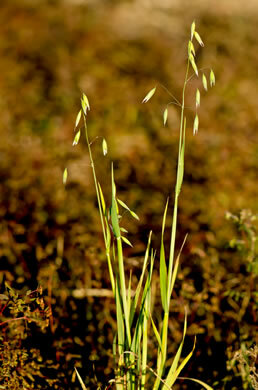 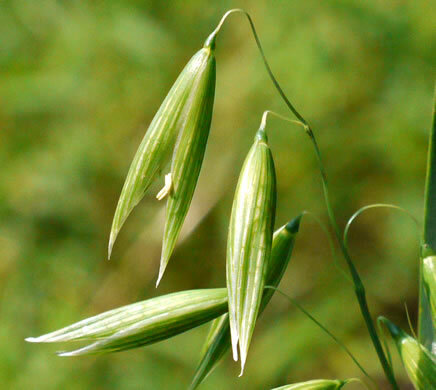 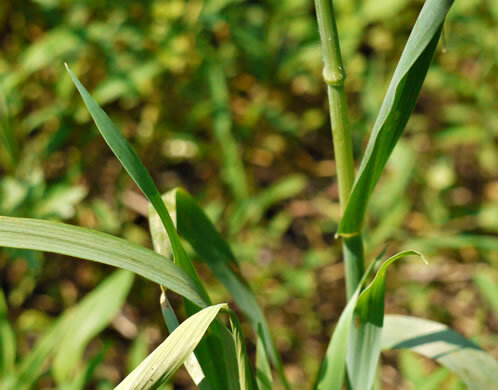 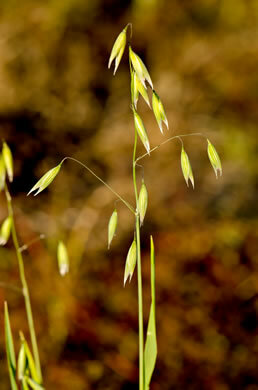 Glumes usually 9-nerved, glabrous, per Vascular Flora of the Carolinas. 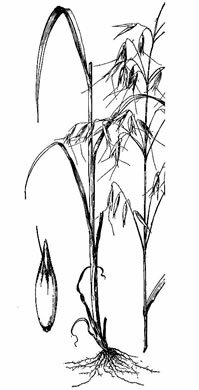 Panicle loose, open; branches spreading to ascending, per Vascular Flora of the Carolinas.